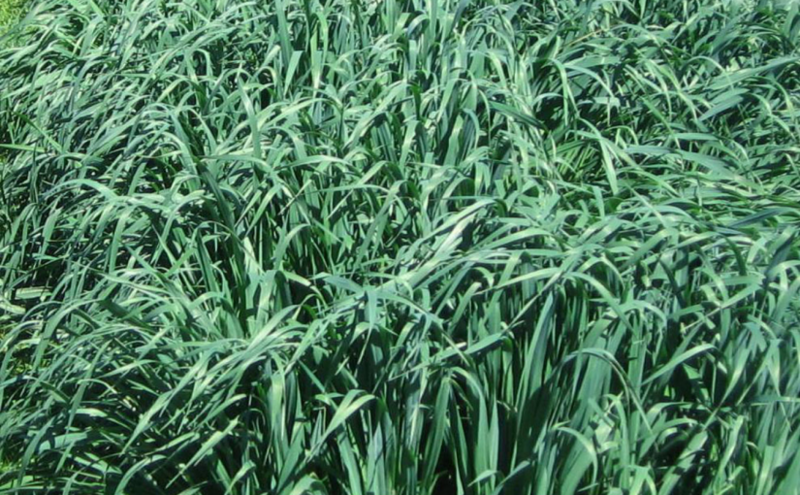 Plant Jerry oats in March 100#Acre. They are great for hay. Not a good choice for making grain.